Apprenticeships offer you a great opportunity to source fresh faces. As an alternative route into the labour market they now offer employers a golden opportunity to recruit from outside of their traditional recruitment pool. No longer purely focused on young recruits, apprenticeships cover a range of ages, gender, ethnicity and social backgrounds. Unlike standard recruitment rounds, bringing on board an Apprenticeship places someone into your organisation that you can mould, nurture and grow. From the outset, they may need a little more investment that you’d normally give, but it will be worth its weight in gold, as you’ll develop a different level of loyalty than a normal recruit. It’s worth taking advantage of our experience working with employers and apprentices to make sure that you get the best from the interview process. Here are our top seven tips for putting Apprentices at ease – be they a returning to work mum, a teenager first full time position or a later life job applicant looking for a new career path.seven tips for putting Apprentices at ease – be they a returning to work mum, a teenager first full time position or a later life job applicant looking for a new career path. The aim of every interview is to let them shine. Space is definitely a premium and one that should be used when it comes to interviews. The environment you to choose has very tangible impact on an interviewee – if possible, book a good-sized room with natural light. A space that is quiet and without distraction will help put your interviewee at ease and create a much better first impression. There’s no set rule that an interview needs to feel like a scene from The Apprentice, it’s just a habit many of us have formed. If it is one-on-one then consider sitting at the corner of a table or even on a sofa, for two or more interviewers sit around a table instead of in a line. In an eagerness to appear professional we can sometimes come across cold. Professionals can smile – it certainly won’t diminish your authority. Being aware of your own demeanour and the fact it makes a massive difference when putting a candidate at ease. #4: Create a context for conversation. The first few minutes of an interview are often the most stressful. The quicker your interviewee relaxes into speaking the better – so start personal. 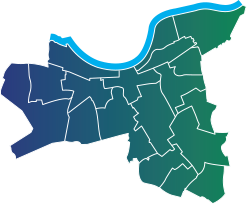 Ask questions that focus on the person not the topic at hand; “where did you grow up” or “have you lived in Wandsworth long?”. You may even get a to hear a great story. #5: Say it out loud, first. It might sound obvious, but there’s nothing worse than a jumbled question. There’s a danger that when we write a question our heads are on auto-pilot. A great way to double check how a question will sound is easily by saying it out loud. You’ll soon know where to tweak if you stumble on the sentence. And if you get bored reading it, maybe it’s too long – asking short questions, then allowing time for follow up is much easier to digest. Interviews are best when they’re conversational. Overloading a question with acronyms and abbreviations tangle things up. If you want to test their industry knowledge – ask a question directly: “do you know what NEET means?”. Active listening, the art of showing the interviewee your taking in what they’re saying is a small gesture with massive returns. Eye contact, nodding, noises of affirmation are all simple tools that speak volumes to the interviewee. You won’t be giving anything away by showing some acknowledgement, you’ll simply be reassuring them that what they’re saying is worth listening to. 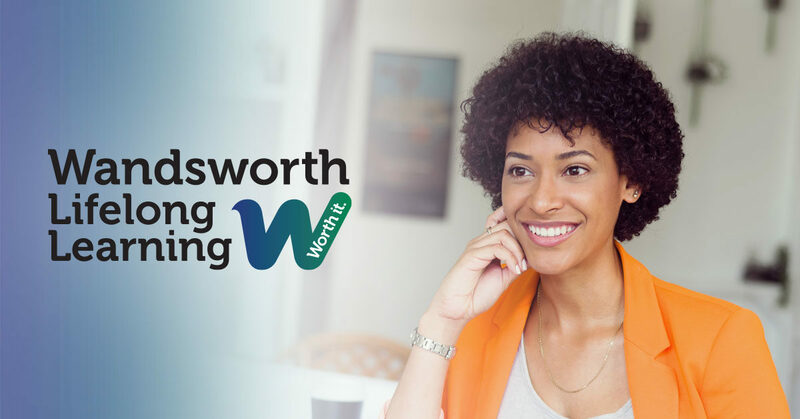 Wandsworth Lifelong Learning works with employers from across the public, private and voluntary sector every year to find recruitment and staff training solutions through apprenticeships. The process is always collaborative, and support is given throughout. Find out more about how we can support your organisation by contacting us today.